Constantly new exoplanets are discovered. 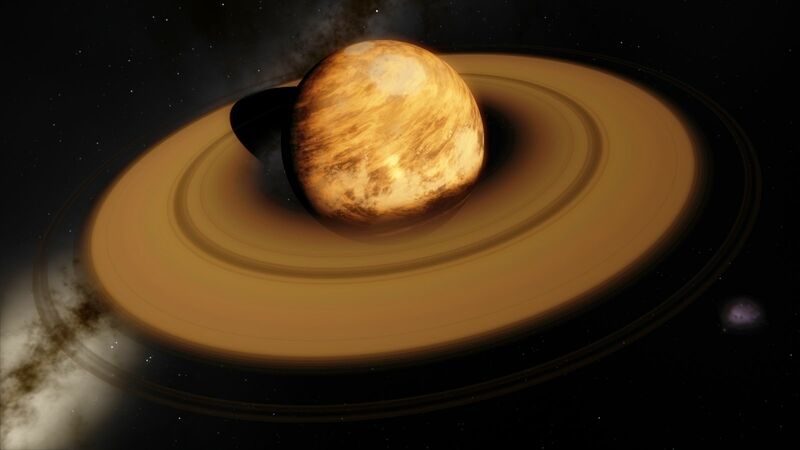 Until they appear in 'SpaceEngines' Exoplanets catalog, it takes a while. But maybe you have a favorite exoplanets, and you have a script for it made; publish it here. 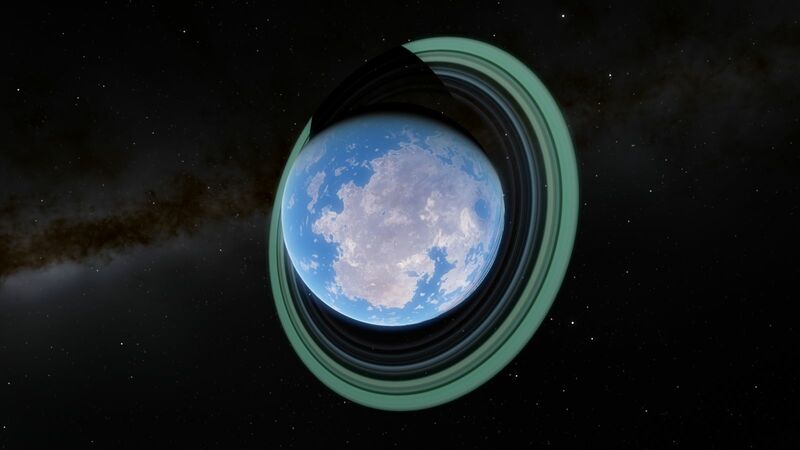 Or you do not like the representation of an exoplanet in 'SpaceEngine', and you have modified it? Published the script here. In addition, the name of the Planet scripts must be entered under 'PlanetCatalogs' and the name of the Stars script under 'StarCatalogs' in 'universe.cfg'. 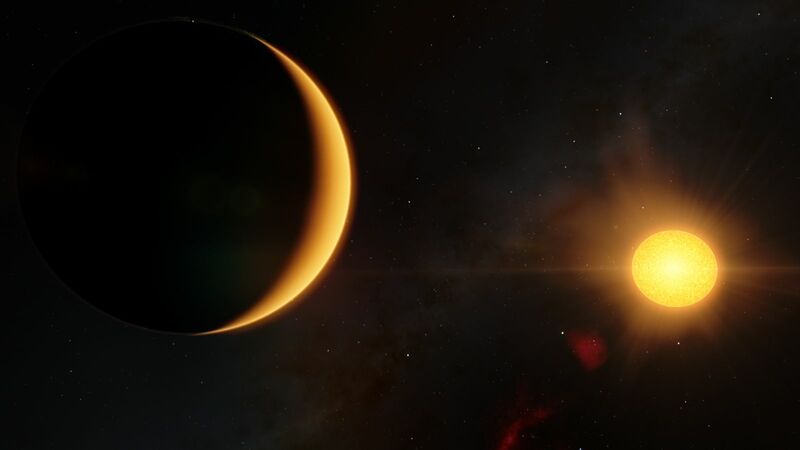 Of course, it would be possible to combine several planets scripts to a great script together, or integrate a script in an existing catalog of exoplanets. Similarly, the Star scripts. But not exoplanets and stars together! That would be the standard method. My Addon management, I have described here. Since SE 0.974 RC1 scripts belong in the 'addons\catalogs\stars' and 'addons\catalogs\planets' folders. No need for entries in the 'universe.cfg'! The star, who eats his children. What Space Engine from the basic data makes. For Wolf 1061 c I have "class" set to "Terra", otherwise I have only used the data from Exoplanet.eu and Wikipedia. I have also replaced the star. In SE it is a M4 star, in real life it seems to be an M3 star. Until someone creates a better version, with better data. The Planet 'K2-72 e' is in the habitable zone. That it is a 'Terra' planet, is purely fictional! I LOVE THOSE NEW EXOPLANETS. JackDole, "Temperature" parameter have no sense for planets. SE calculates temperature itself based on stellar illumination and greenhouse effect. 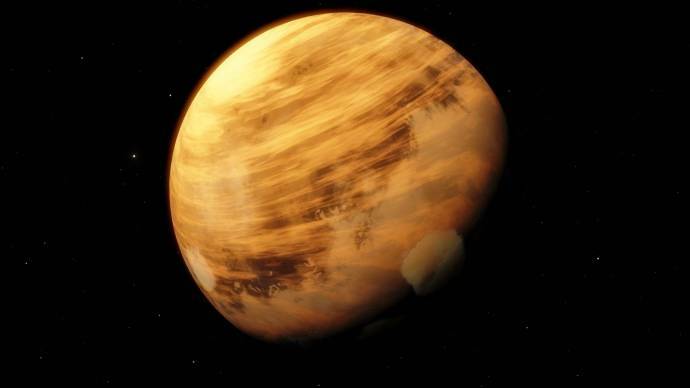 "Temperature" parameter have no sense for planets. 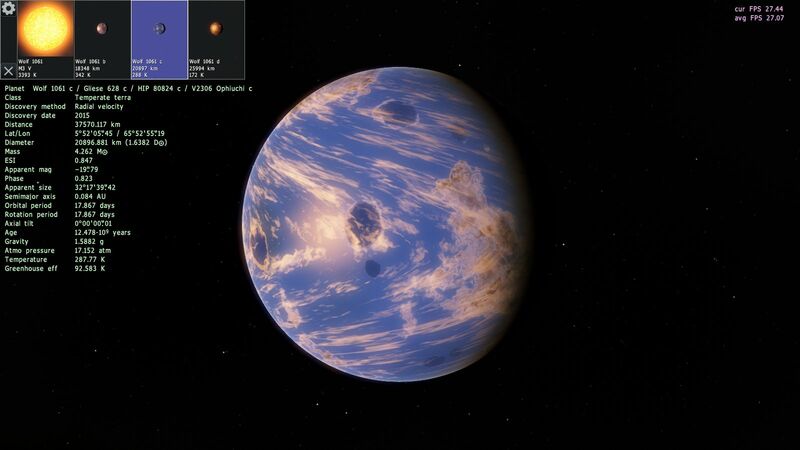 SE calculates temperature itself based on stellar illumination and greenhouse effect. I was not sure, but I thought so, because it had no effect. I have now inserted into the script a greenhouse effect, so that the planet has a temperature of 850 Kelvin. This is a sort of "cheat" anyway I guess the 850K temperature in article is effective temperature of a black body radiation from that planet. This is caused not by greenhouse (actually, on gas giants it must be thousands of Kelvins, if measuring on the "surface" of solid core), but by primordial heat of the young planet. In SE script, you may control it my the lavaCoverYoung parameter in the Surface tag (use editor to see effect). Well, it must be renamed to something like PrimordialHeat. But I had to do it by hand, because of the value I needed was slightly above 1.0 (exactly 1.042131). And there seems to be a problem with the editor. The temperature value is not updated if you move the slider in the editor. Also not if the Update button is clicked. But... erm... the catalogs folder are not in the addon folder, instead it appears in the data folder, then, when i click on it no stars or planets folder are there, instead just a pak. file, well then i also clicked ithe pak. file, and a mess of random characters and other things appear in the notebook the pak. file was opened as. So, does that mean that i cant use any addons? If you have an addon as .pak file, it is usually sufficient if you move the .pak file in the 'addons' folder. If it is a .zip file you can often simply unpack it in the 'addons' folder. As far as I know, they are not confirmed. But who cares. In the .pak file is the standard system. The script 'TauCeti_e.sc' is for a more habitable planet 'Tau Ceti e'. For version SE 0974 RC2 or later. Updated 'TauCeti_e.sc'. Had wrong 'RefPlane' in RC2 and RC3.